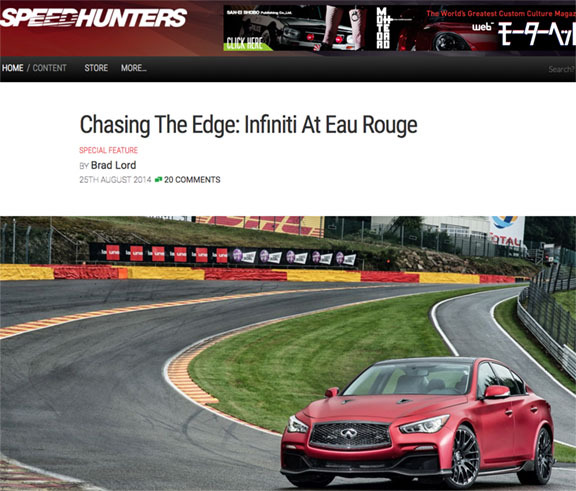 Infiniti and TBWA Hong Kong had a legend in the making with Inifiniti’s Q50 Eau Rouge prototype. 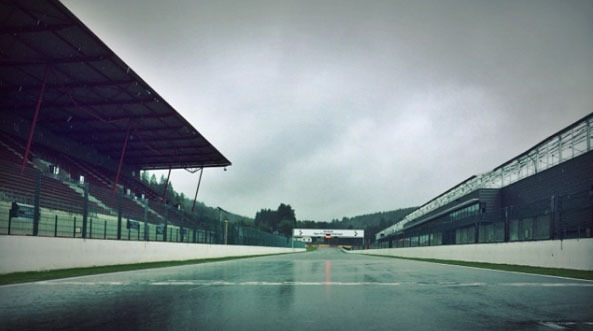 So to promote it, they created a race around Spa-Francorchamps in Belgium – home of the legendary high-speed corner ‘Eau Rouge’, from where the machine takes it name. The competition pitted four-time defending F1 World Champion and Infiniti’s former Director of Performance, Sebastian Vettel, against race driver and journalist, Parker Kligerman, and professional Chinese pool player, Pan Xaoting. The twist: each driver only had a limited amount of time in which to complete the challenge – something determined by how much social media interaction they could individually muster in the weeks leading up to the race. One social media action equated to one millisecond of time. On the day of the race the winner was determined by the distance he or she covered within the allocated time. So speed and clean driving also played an important role.